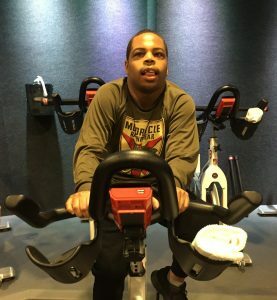 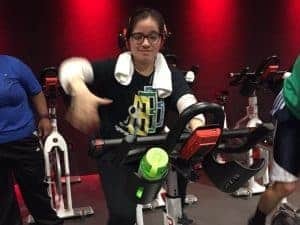 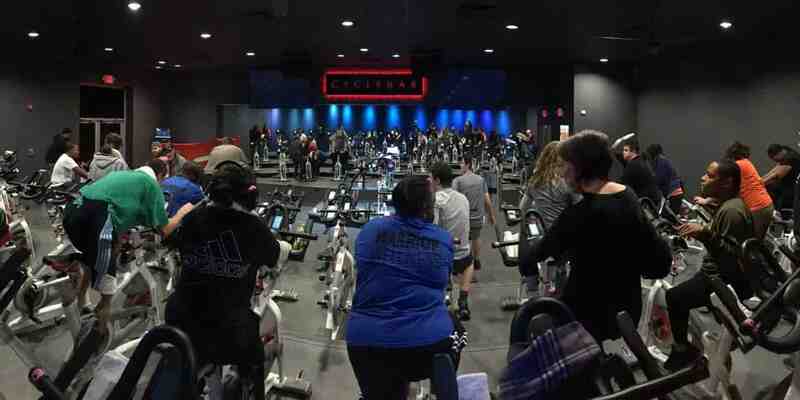 Life Shop spins at CycleBar! 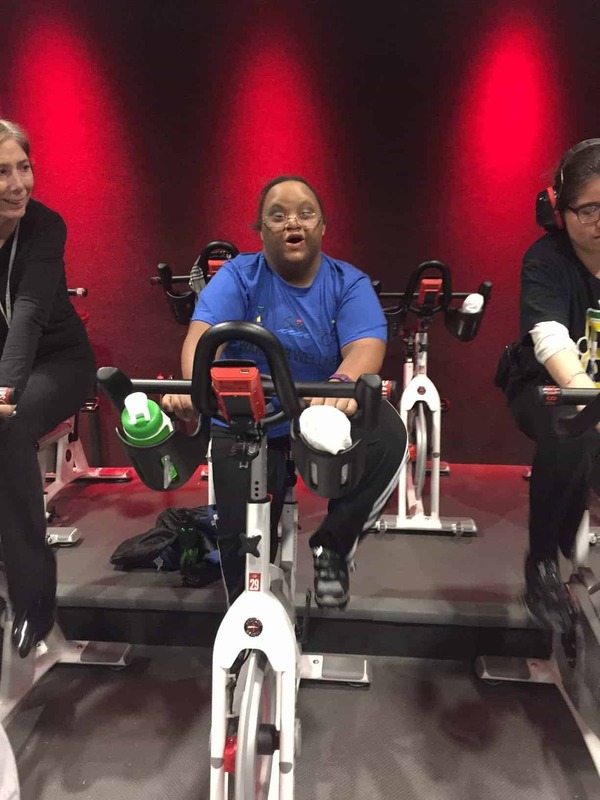 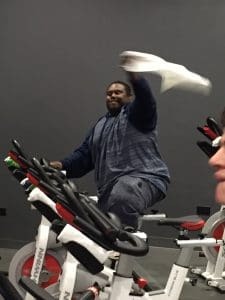 Warriors worked up a sweat at our newest community fitness partner CycleBar OPRF! 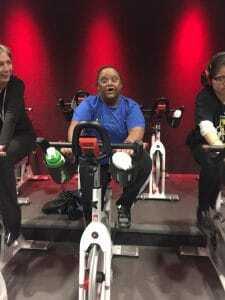 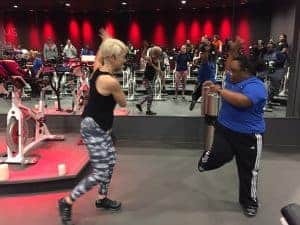 Thanks to our spin instructor, Adrienne White Smith, for motivating the Warriors to keep spinning and dancing. 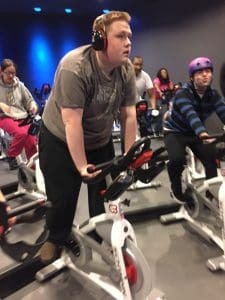 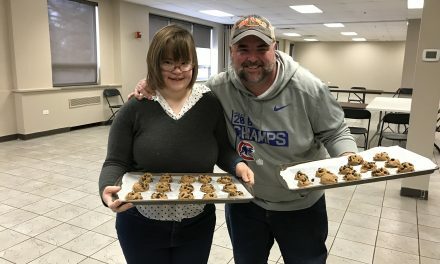 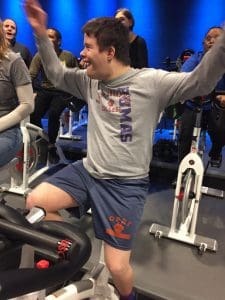 We are so excited and grateful for this new workout and we are looking forward to seeing how far and fast we can cycle in the next 5 weeks! 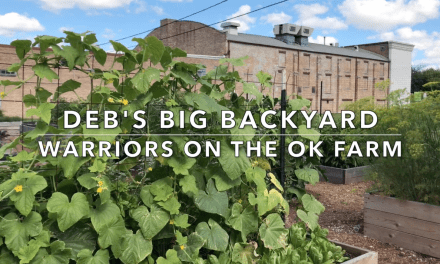 Deb’s Big Back Yard Features the OK Farm in Urban Gardening Spotlight Video! 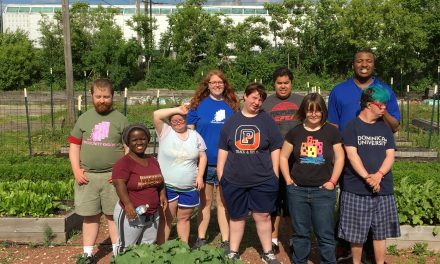 It’s been a bountiful Spring on the OK Farm!